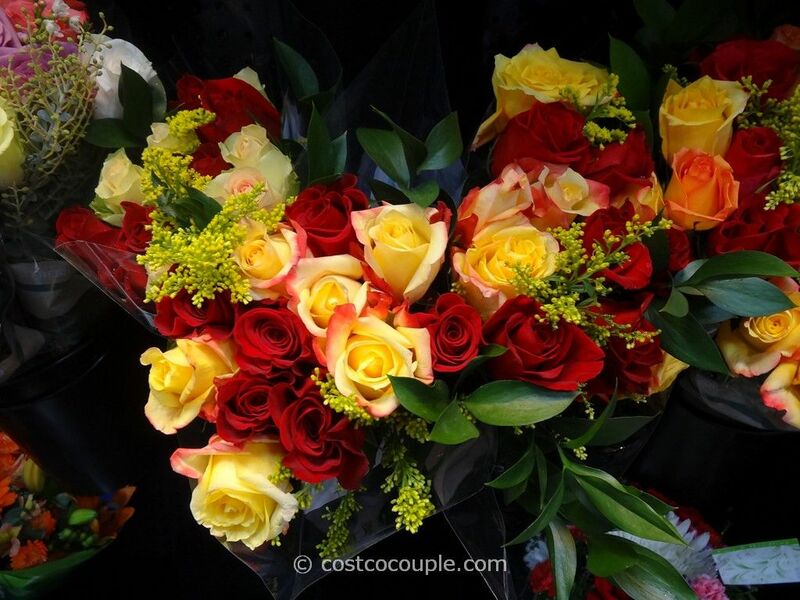 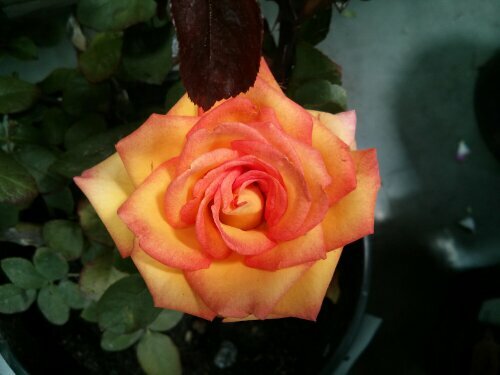 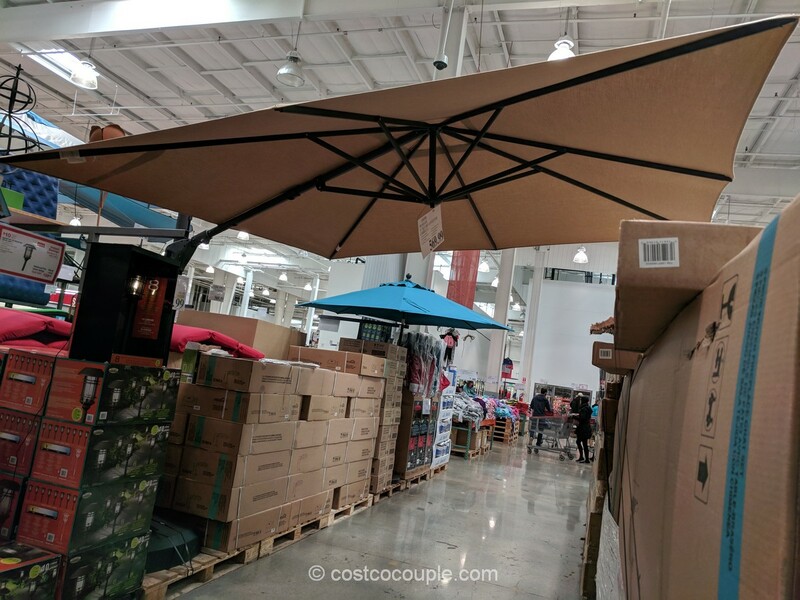 Don’t forget you can get your Valentine’s Day roses at Costco! 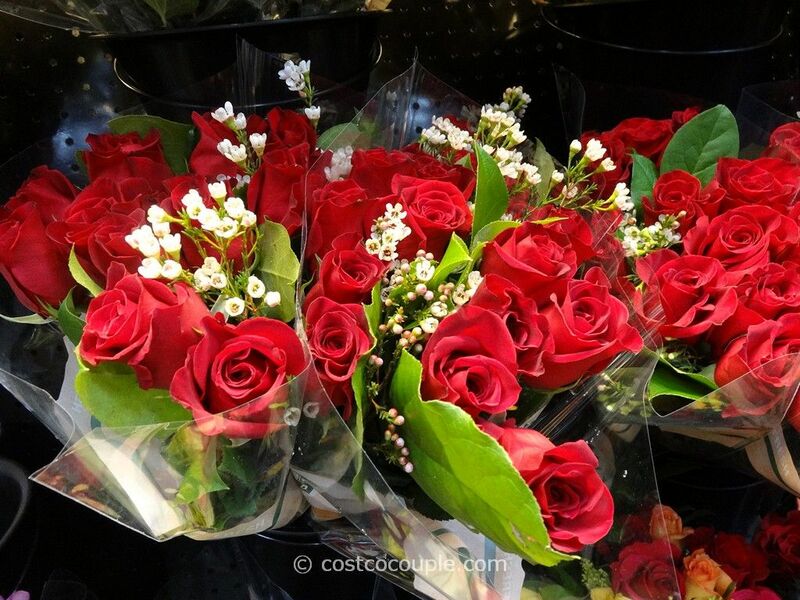 Might just be the cheapest place in town to get roses on Feb 14th! 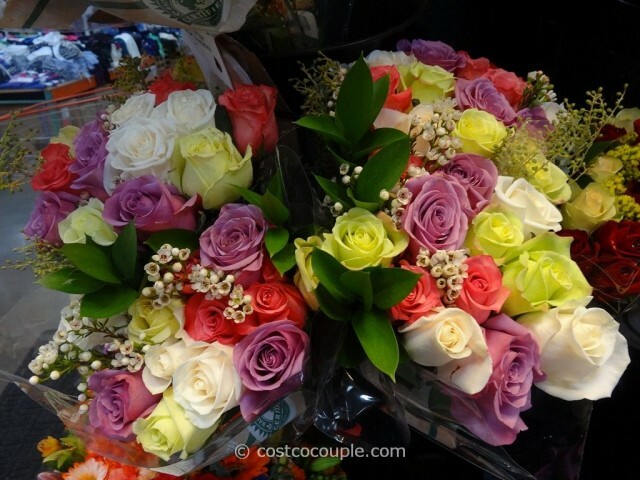 And look at how beautiful they are! 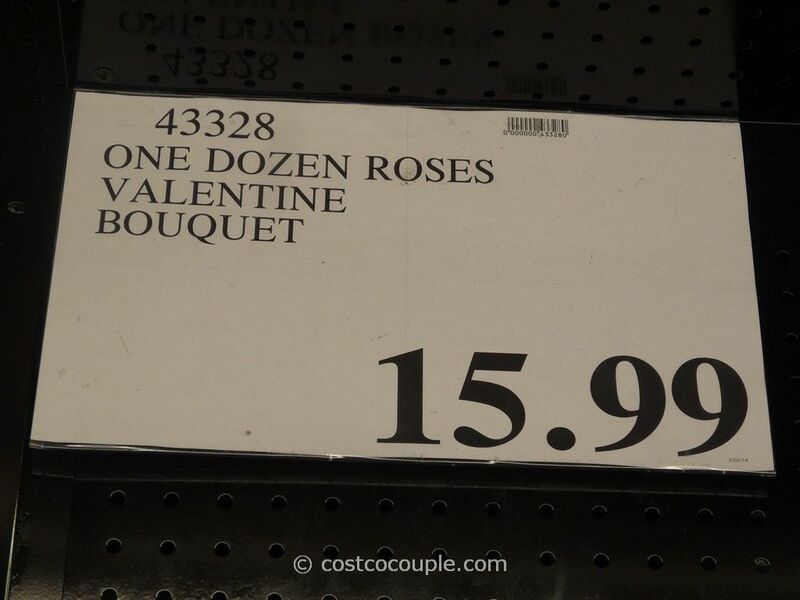 A Valentine bouquet with One Dozen Roses is priced at $15.99.